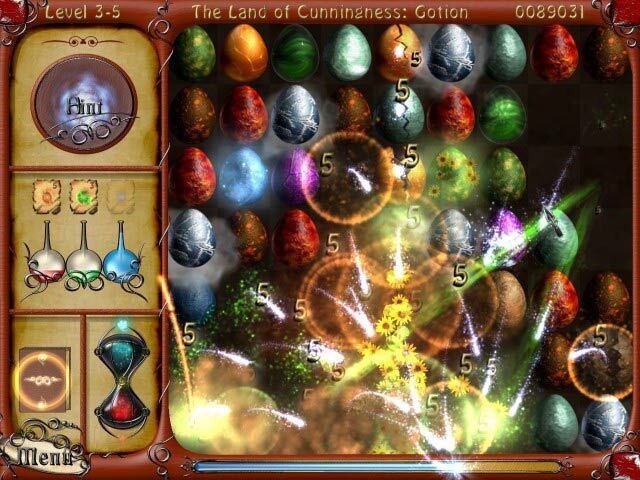 Match 3 or more similar dragon eggs to unlock powerful spells and other power-ups. 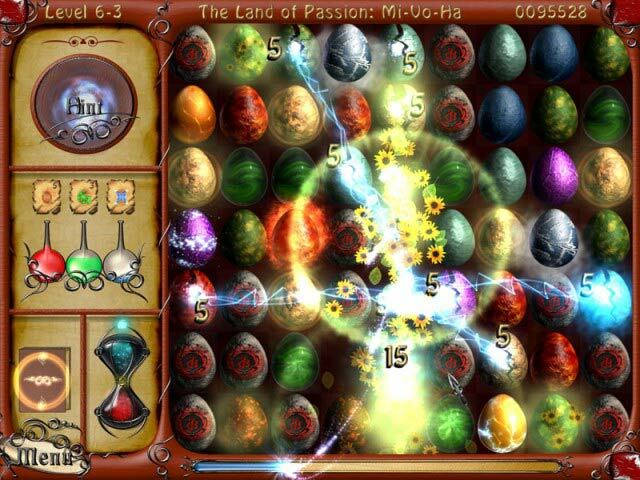 Move the rows and columns to chain together matches, and fill up your magic meter to clear the level. 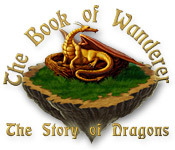 Learn about an adventurers experience with dragons, and unlock gorgeous wallpapers for your desktop as you progress through The Book of Wanderer: The Story of Dragons.